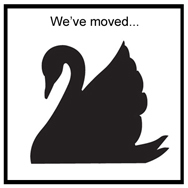 SwanDiamondRose: Thank you fieldguided for your "birkin inspiration, golden shoes, sock garters" post! 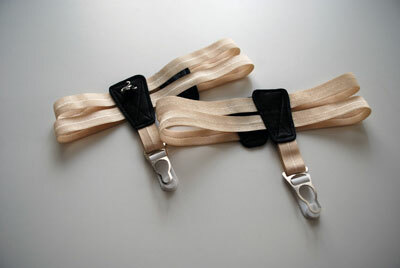 Watch out for my overuse of the word lovely… Thank you lovely Anabela, the sweetly self-effacing librarian of fieldguided, for including her Latté SWANclothing sock garters in such a lovely post- “birkin inspiration, golden shoes, sock garters“. 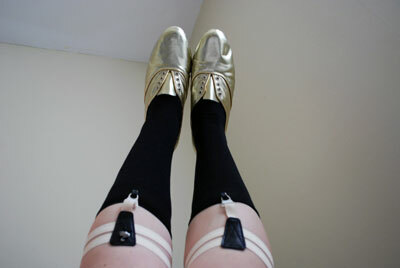 To have my sock garters paired with gold shoes definitely tickles my fancy, it’s like winning a tiny gold shoe award. View images large here. This situation started out by my suggesting a trade for one of Anabela’s lovely ties, and it came in the mail last week! I love it. 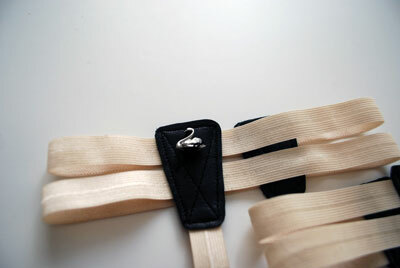 It’s embroidered “swan” on the back. I have to take photos soon. I feel kind of special. Golden shoes are delightful. They remind me of the fairy tale of the king who turned everything to gold when he touched it. Midas! I really love gold shoes too. I think I’ve blogged at least one pair. Your creations are just so beautiful. Every time I visit this little blog and your shop, I feel inspired.